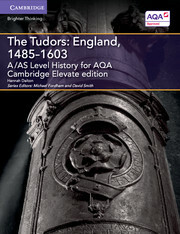 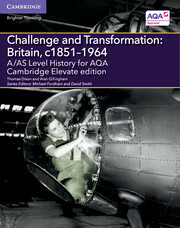 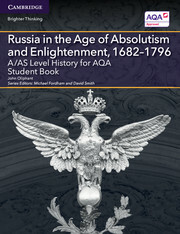 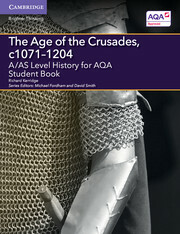 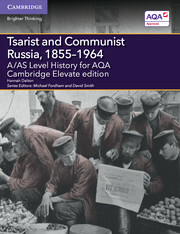 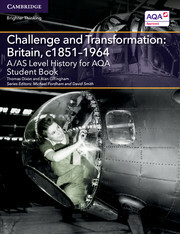 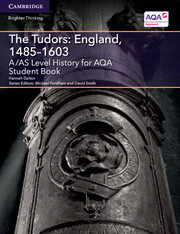 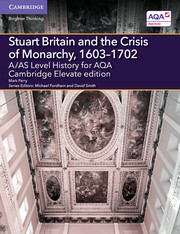 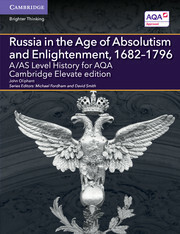 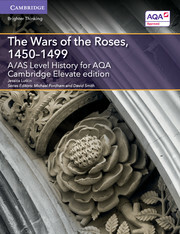 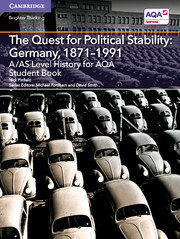 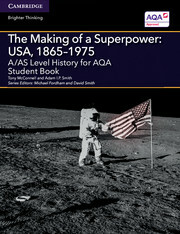 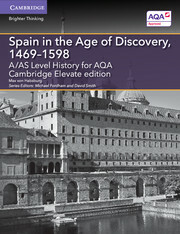 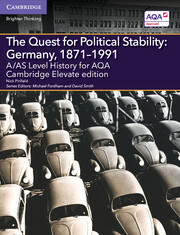 Our AQA A/AS Level History resources develop students’ confidence and skills in exploring primary texts, historical interpretations and the impact of past events on the way we live today. 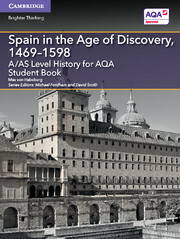 Encouraging students to ‘think like a historian’, this new series will fully support both students and teachers at A/AS Level, and provide a springboard for further historical study. 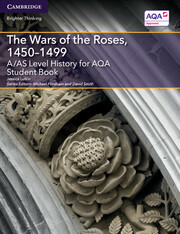 Our resources support students in developing critical thinking, research and reflective skills, to become more rounded historians. 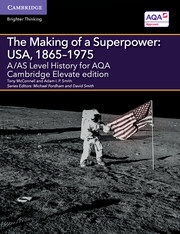 Building on subject knowledge, they help prepare students for achievement in the new A/AS Level specifications and progression beyond.